Bristol is a town in the historic county seat of Bristol County, Rhode Island, United States. The population was 22,954 at the 2010 census. Bristol is a deepwater seaport named after Bristol, England. The town's school system is united with neighboring Warren, Rhode Island. Prominent communities include Luso-Americans (Portuguese-Americans), mostly Azorean, and Italian-Americans. Major industries include boat building (and related marine industries), manufacturing, and tourism. 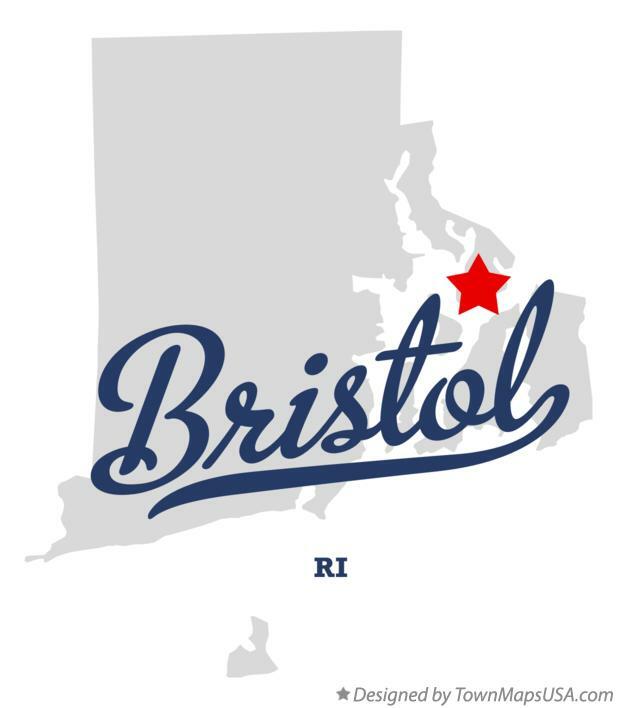 Until 1854, Bristol was one of the five state capitals of Rhode Island. Bristol is home to Roger Williams University, named for Rhode Island founder Roger Williams.